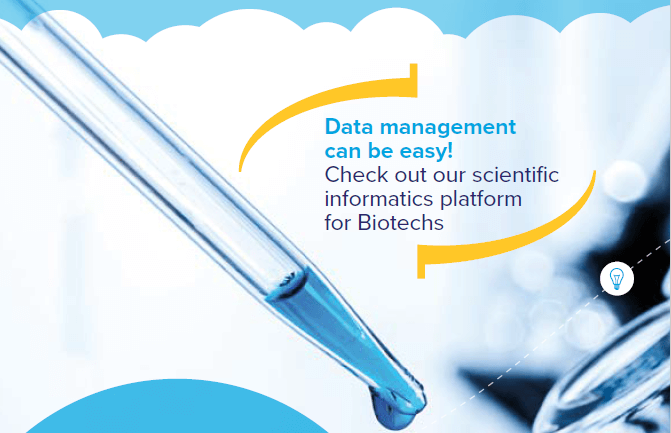 Check out our scientific informatics platform for Biotechs. 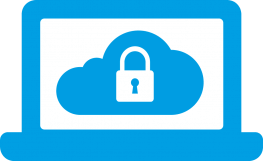 The E-WorkBook Cloud provides Biotechs with a powerful and flexible R&D data management platform in the security of the cloud. 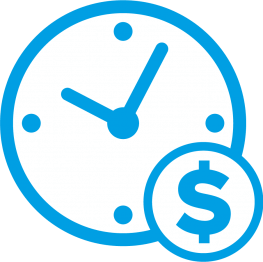 Built by scientists for scientists, the scalable nature of E-WorkBook for Biotech supports your lab as it develops and your research matures, meaning you can add rich functionality as and when you need it. 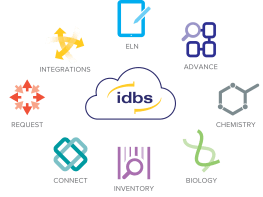 At IDBS we are dedicated to providing our customers with a world-leading scientific informatics platform that takes away the hassle and cost of a traditional on-premise solution and leaves you free to concentre on what you do best: science. 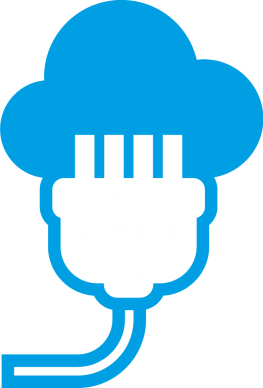 If you’re a Biotech looking to simplify your data management processes, then talk to one of our experts today.